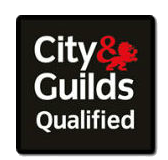 Most work carried out in a domestic property will need to have an Part P Electrical Certificate. This certificate proves the work that has been completed has been tested and proven to be safe, meeting all current electrical regulations BS7671. 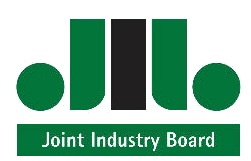 The Minor Works Certificate is used only for additions to existing electrical installations, for example an additional light on an existing lighting circuit or an additional socket on a existing socket circuit. The Electrical Installation Certificate is used only for the initial certification of a new installation or for an alteration/addition to an existing installation where new circuits are being introduced. for example a full house rewire, new build property or anywhere a new circuit is being installed. The Periodic Inspection & Testing certificate is used when carrying out a full test of the property, this certificate is known as an Electrical Installation Condition Report (EICR). A periodic Inspection is carried out to assess the condition of an installation prior to selling, buying or renting a property or just for peace of mind. 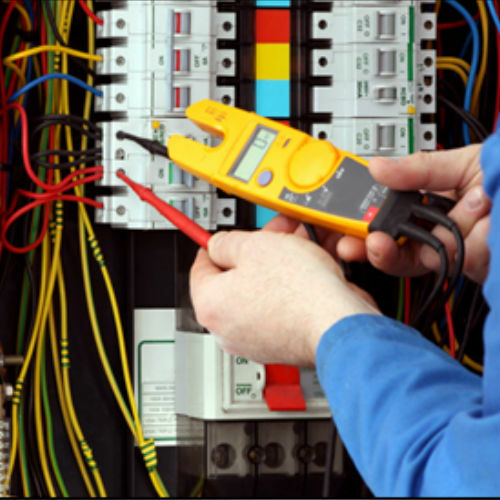 For a FREE quotation or to discuss electrical testing on your home please contact us today.